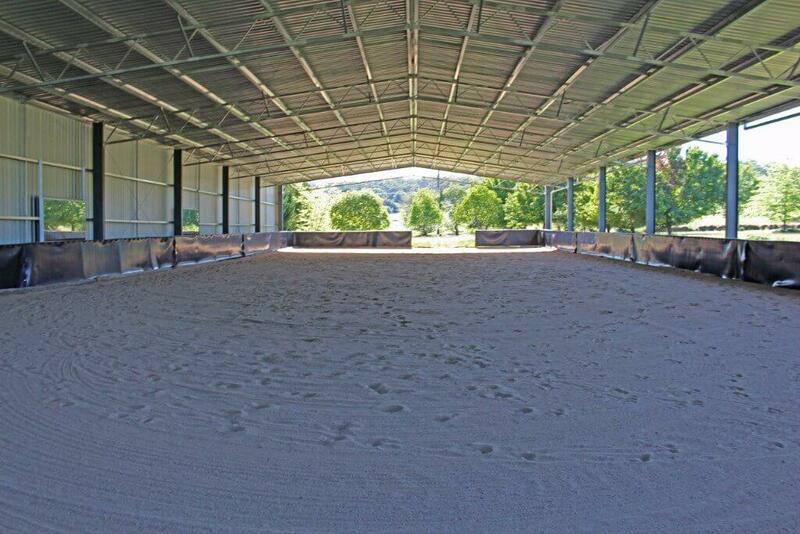 Need To Cover Your Horse Arena? Looking to cover your horse riding arena? 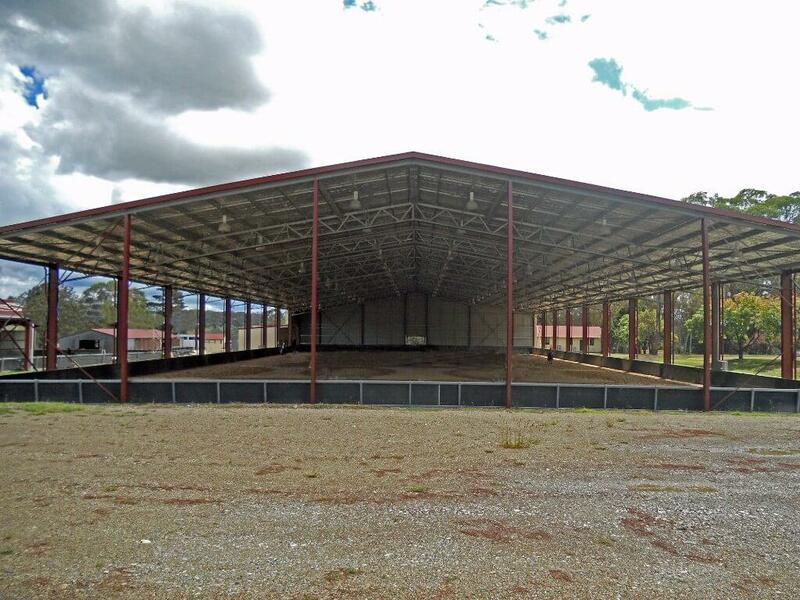 We are experienced in covered arenas and stable design. A quality horse arena and equestrian facilities will add significant value to any property. 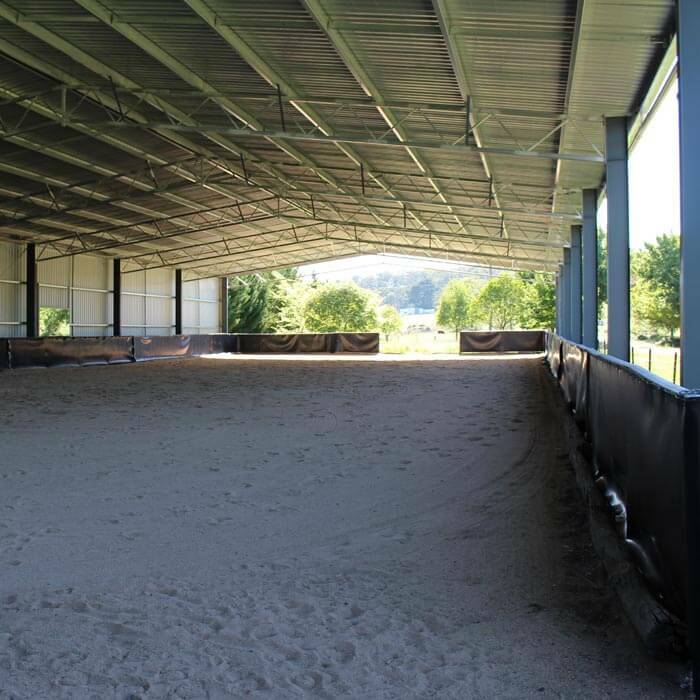 Our indoor riding arenas are renowned for their sturdy construction and great looks. We can custom design your indoor arena cover to suit your needs. We start with pre-engineered standard frame design and adapt these to your requirements. Our experts will work with you to give you a strong, yet suitable outcome. Don’t run the risk of something inferior just because it may appear cheap. A high-quality indoor riding area is a solid investment. We ensure that our structural steel framed shelters are much stronger than lighter alternatives. Council planning applications can be complicated. We make it easier for you by providing plans and certification and free advice. 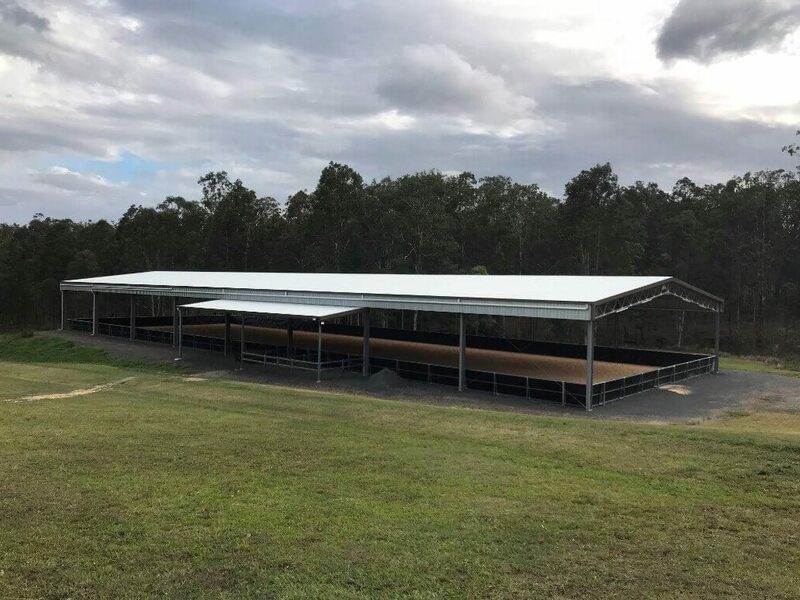 We have all of our Australian dressage arena designs certificated by an entirely independent Registered Structural Engineer. You can have peace-of-mind about the strength and security of your investment. Our horse shelter designs can span from 6 metres to 60 metres without the need for center supports. There are not many covered arenas that we can’t build. To ensure the structural integrity, proper construction and erection of your horse shelter are vital. We can put you in touch with a local experience tradesperson who can do the job right. 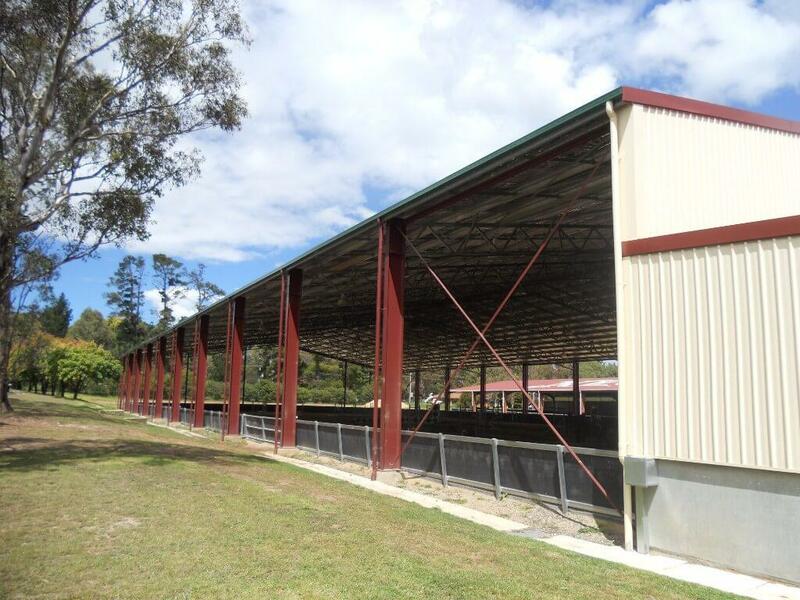 Every quality equine facility needs a covered area and practical stables facilities. 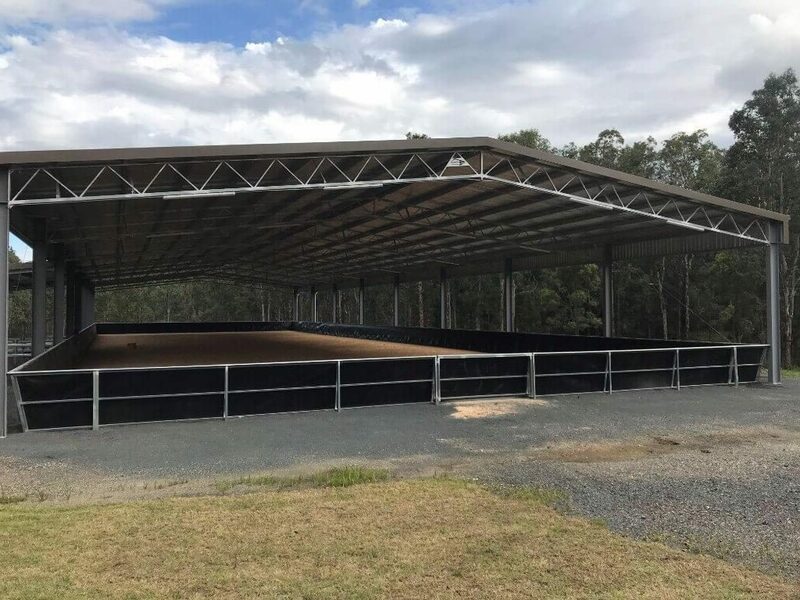 Whether you want to cover a round yard or equestrian and dressage arena, TechSpan is experienced in helping you work through your requirements. No matter what you need, we can customise your horse arena. If you are looking for a design that is truly stunning, consider a curved roof. It will set you apart from the rest! Increase your protection from the weather by enclosing a couple of side walls or perhaps just a gable infill or side skirts. All Australian made horse arenas are designed with heavy footings. This eliminates the need for a concrete floor. We can construct the columns from Pipe or RHS to create a smooth look. This will also reduce the potentially dangerous edges on the I-Beam columns. 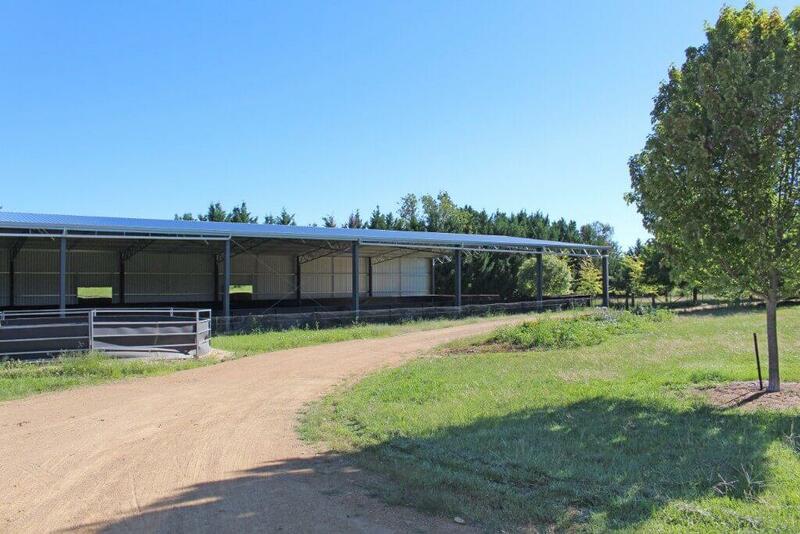 FAQ: What Is The Standard Horse Arena Size? The standard arena size is 20m wide and either 40m or 60m long. We recommend using our standard 21m span structure to give you that little bit of clearance around the edge. 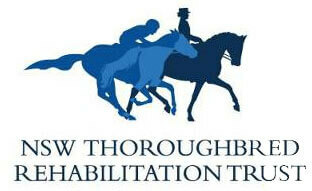 TechSpan supports the Thoroughbred Rehabilitation Trust and has contributed to the upgrade of the rehabilitation facility at Canterbury Racecourse. Be sure to check it out next time you are there! To the team at TechSpan, I am writing to tell you how pleased I am with my arena, you were a pleasure to deal with all the way. Prompt quote, professional advice and a great product. Good old fashioned service for a change! Do you have some additional extras you would like to add to your shed? We have you covered. Check out our range of optional extras. Want to see what past customers have done? 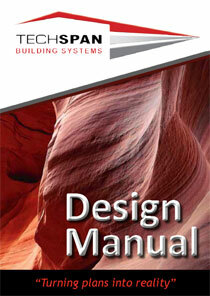 We outline what was needed and how we provided them the perfect solution to their needs. Need inspiration or ideas for your next horse cover? Maybe you want to get a visual idea of what your shed may look like? If so, check out our gallery. 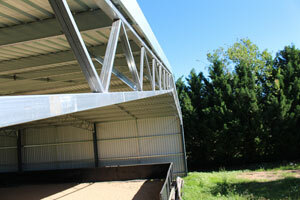 Are you overseeing your horse arena construction? We outline step-by-step everything you need to know to about building a horse arena.